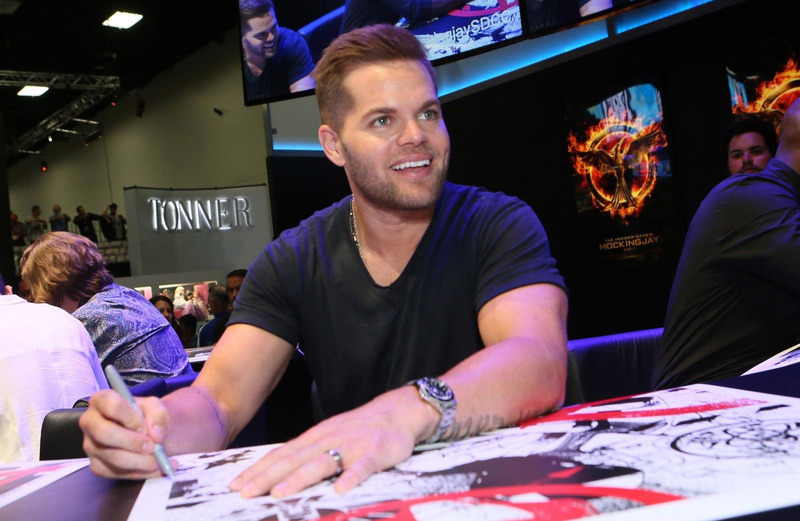 Lionsgate is auctioning off five posters from Mockingjay Part 1 signed by Natalie Dormer, Evan Ross, Elden Henson, Mahershala Ali, and Wes Chatham from the 2014 San Diego Comic Con. The auctions are raising money to benefit The Elizabeth Glaser Pediatric AIDS Foundation, an excellent charity working to prevent children from being born with AIDS. The winning bidders will receive the autographed and studio certified posters with a signed letter verifying their authenticity as well as an official Mockingjay pin! The auctions will end this Tuesday (August 5th). Interested fans and collectors should be aware there are only limited amounts available. Click here to view the auctions and bid on eBay.